The art of oil- and mineral-tanning also looks back on a long tradition here in Werfen. 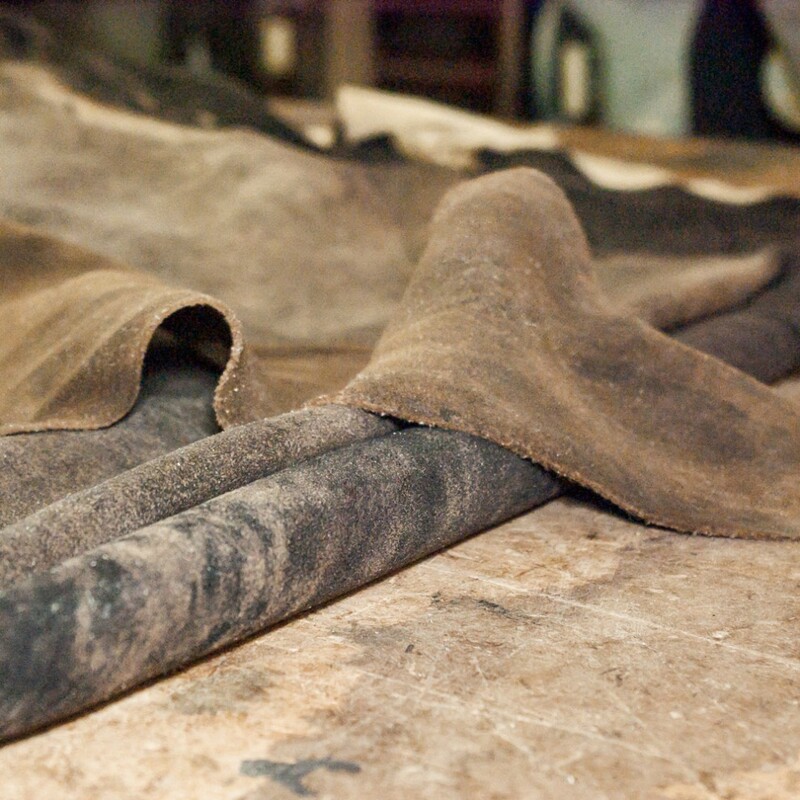 In the Lendlbacher Tannery, this craft has been handed down from generation to generation since 1858. 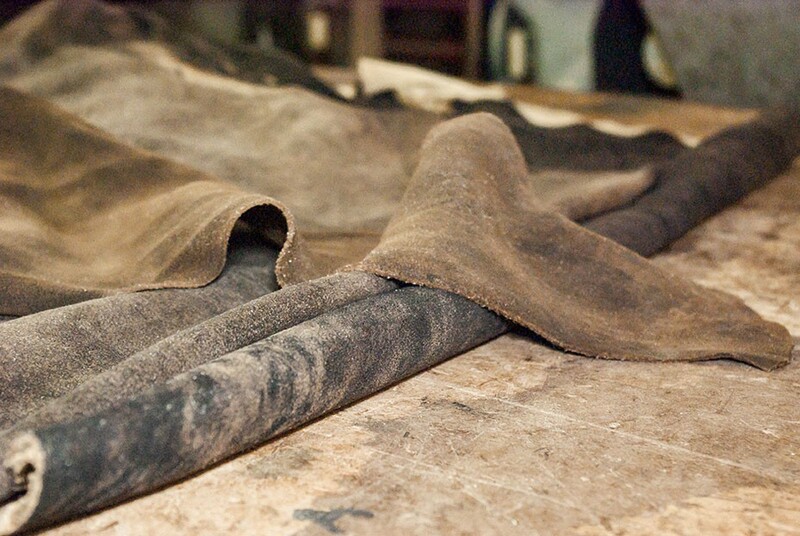 To this day, they continue to tan hides in wooden vats and color the finished leather with a variety of natural dyes. The art of oil- and mineral-tanning has been passed down in our family business from one generation to the next since 1858. Many stages of the process are done, now as then, by hand, and with the help of gentle natural substances and dyes. Our 150 years of experience and tradition guarantee the unchanging top quality of our products. 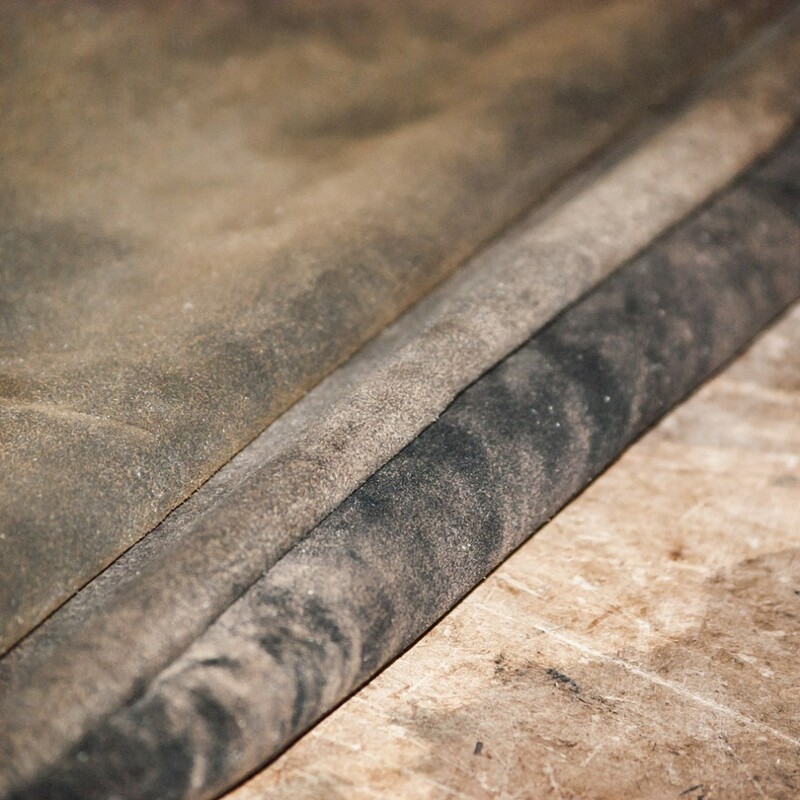 Our overwhelming focus is on the production of oil-tanned leather. As a raw material for this, we exclusively use deerskins from New Zealand with as few flaws or scars as possible.